15 years old, this Ardmore, matured on a bourbon cask. 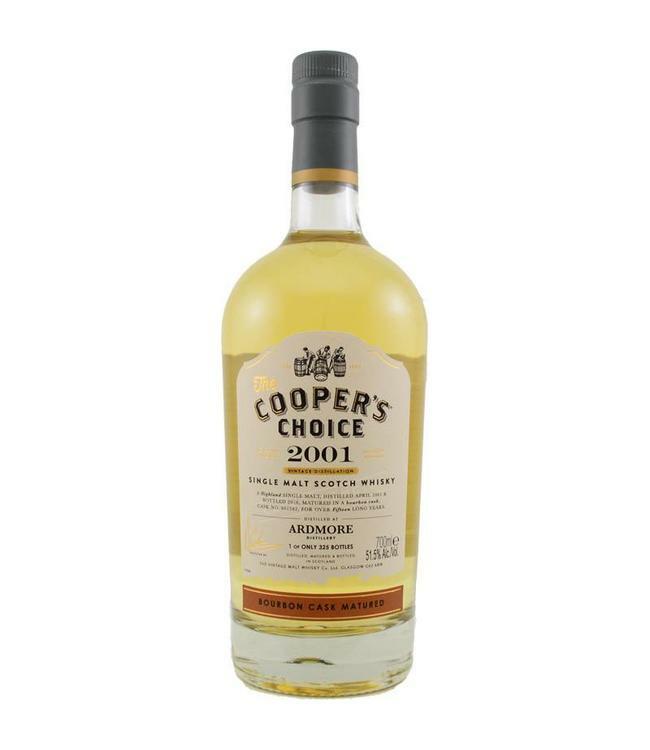 In total, bottler Cooper’s Choice got 325 bottles of this slightly smoky single malt from the cask. At casks strength (51.5%). Worth considering.